Our first team had a good win on Saturday against a resilient Harlesden Harps side winning on a score 5-8 to 1-7 to qualify for the semi-finals of the Murphy Cup. Best on the day for Eire Og were Ronan Campfield, Sean McGrath and Stephen O’ Neill. Our final group game will take place this Tuesday evening at Phairc Downhills against Neasden Gaels throwing in at 7pm. All support welcome. The club would like to thank everyone who attended and supported the table quiz at the Sheephaven Bay on Saturday night; a special word of thanks to Pat and his staff for hosting the event. 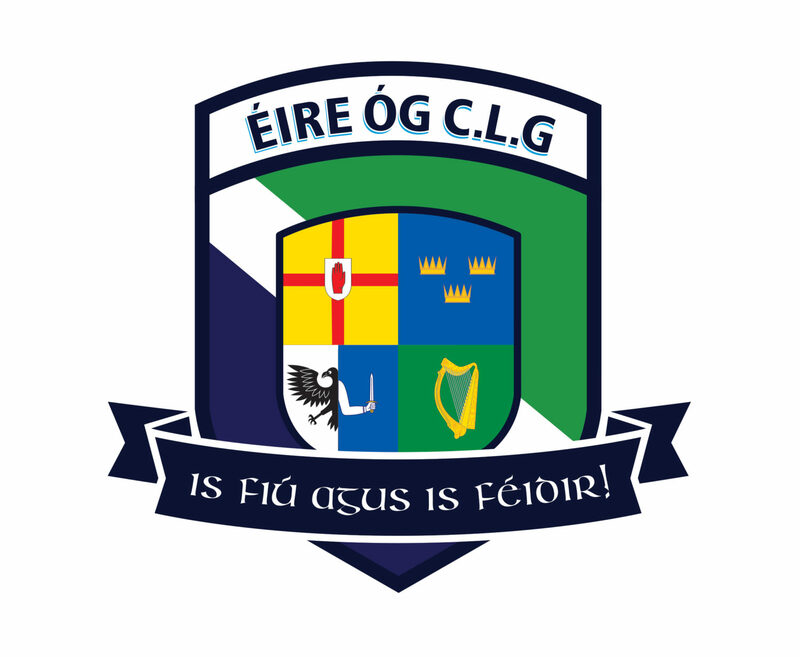 Eire Og would like to wish the London team the best of luck for Sunday’s Connacht Championship fixture against Sligo in Ruislip.